Join us for a private party on the Landing at a Fresno Grizzlies baseball game. Located on the second level of Chukchansi Park above home plate, the Landing provides an amazing view to catch a game. 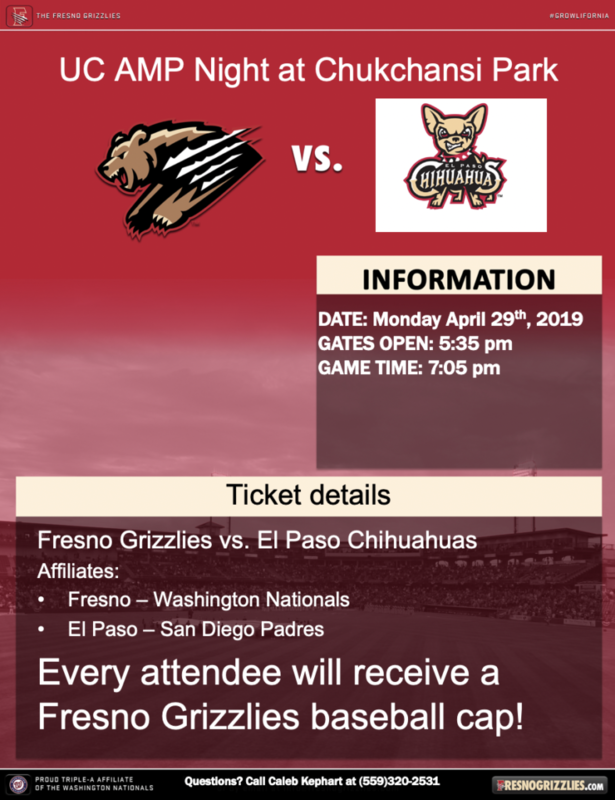 Attendees will be treated to a ballpark menu of hotdogs, pizza, chips, and soft drinks, and everyone will receive a FREE Grizzlies hat. There is enough space for up to 40 attendees.